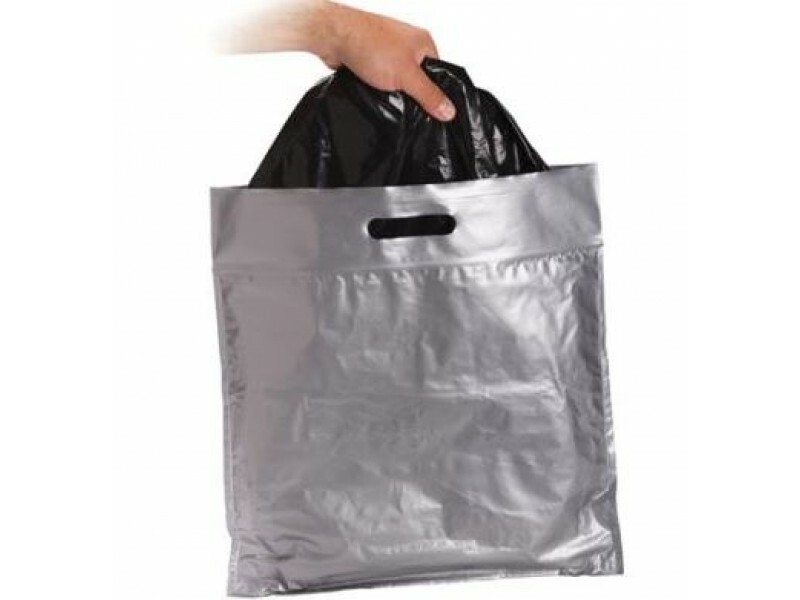 Double Doodie Waste Bags is the smart choice when in need of human waste bags. 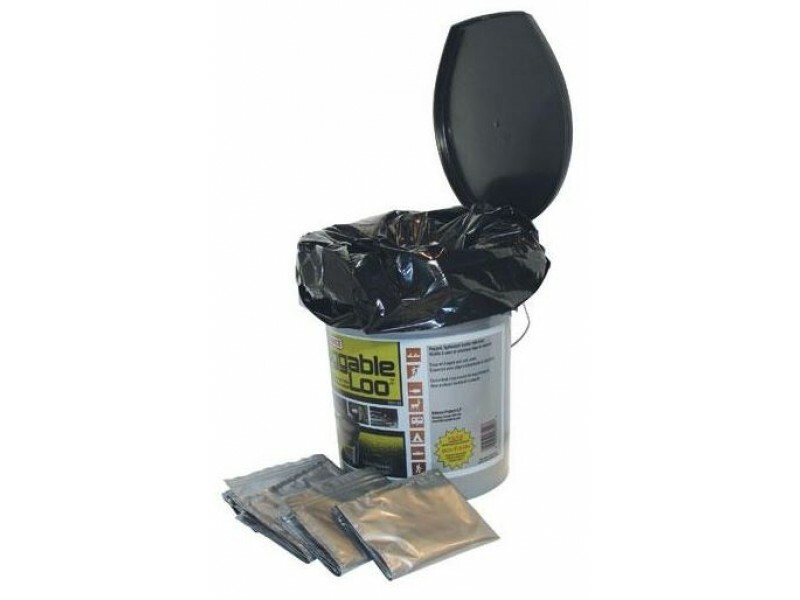 Double Doodie Waste Bags is great for a no mess, easy cleanup of all portable toilet waste. 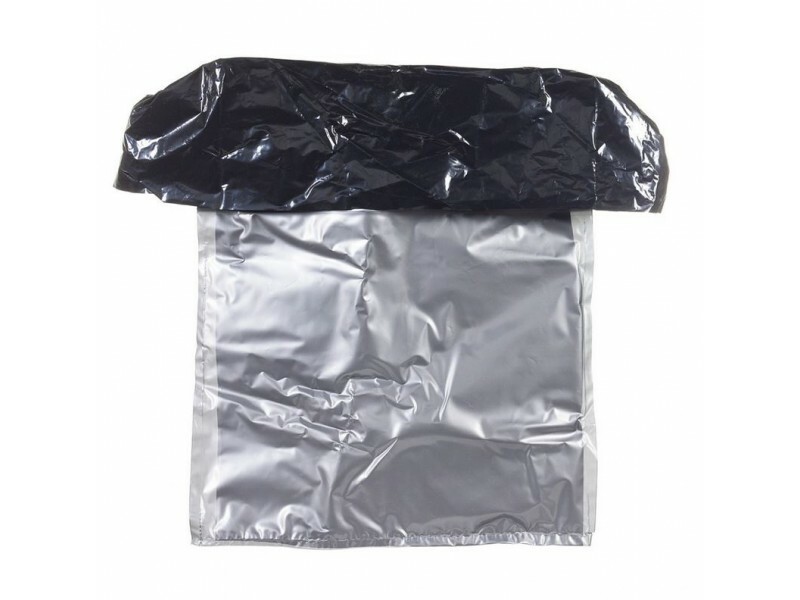 There is nothing better than the Double Doodie waste bags as it has a double zip locking mechanism that ensures a tight, leak-proof seal and a tough outer bag that minimizes any chance of puncturing. 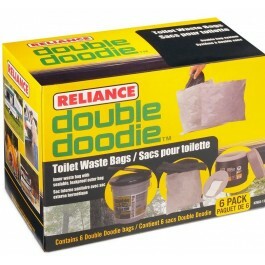 We highly recommend the Double Doodie Waste Bags for any portable toilet use. Great for camping or a natural disaster that may require to use outdoor commode. 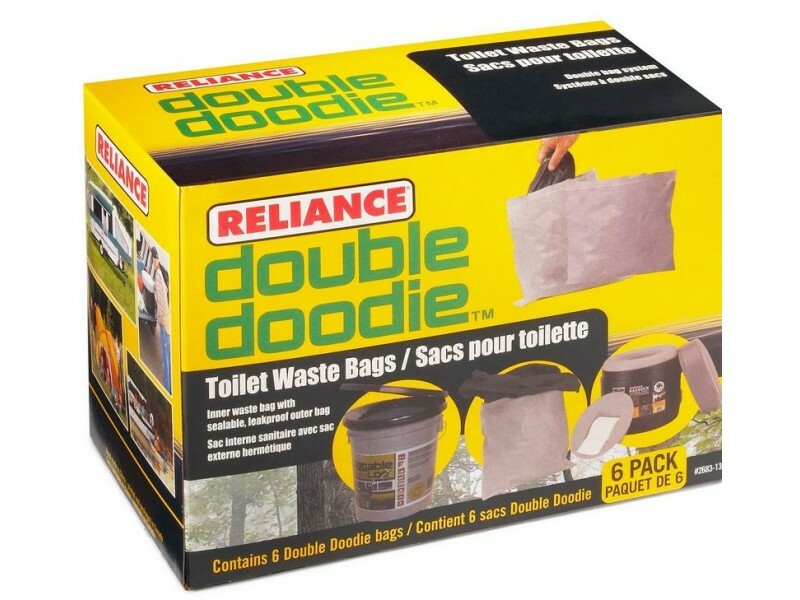 Double Doodie Waste Bags includes 6 bags per box.